This is a beautiful spot of un-built coast in where one can feel how the place was before the city. The global headquarters of Nokia, Kone and Fortum lie on the other side of the freeway. 22.11.2003 New coordinates. The container was replaced the third time this year, now the second time with Arctic-Class double-container. 08.11.2003 I went to retrieve the wet container on the beautiful evening of November: the sun was setting and the light was so nice! 03.08.2003 The cache has been replaced with a double-container. 07.06.2003 The container and the wet logbook were replaced. For the incidental traveller this place would give a peek into the Finnish nature. 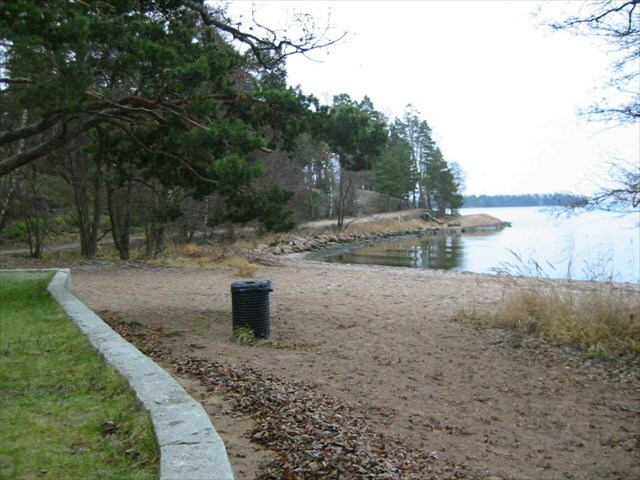 A nice secluded beach lies nearby to the east. There are also remains of the fortifications from the Crimean war (1855-56) further east. That time the British Navy bombarded the Suomenlinna fortress. At N 60°10.014' E024°50.126' so-called Sinebrychoff Villa can be admired. 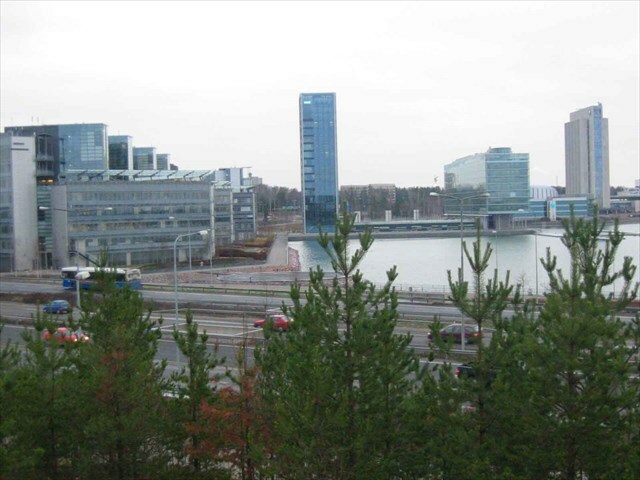 The global headquarters of Nokia, Kone and Fortum lie on the Northern side of the freeway; Hanasaari Nordic Culture Center to the east across the water. The place can be reached by bicycle, walking, boat, car (400 meters), bus (400 meters), or in the winter, by skis and skidoo from the frozen sea. 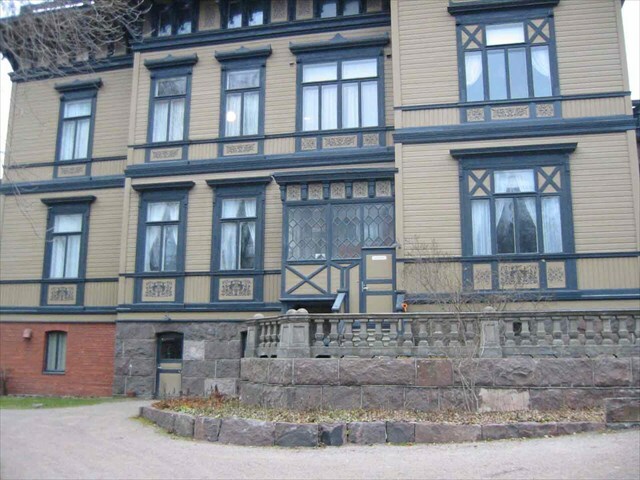 It is situated only 6 kilometres from downtown Helsinki. Snow will make it more difficult to find the hide, but it can be done. The cache is a arctic-class double lunchbox. Va n penpx orgjrra gjb obhyqref, ryv ybuxnervqra iäyvfrffä unyxrnznffn. SinebrychoffThe Koff-brewing Sinebrychoff-family's ex-summer cottage.